Campey Turf Care Systems supply a range of New Holland mowers. Renowned for their superb cut, low noise and vibration and used around the world by maintaining prestigious lawns and sports turf. Listed below is a small selection of the New Holland range, please get in touch to find out more about the full range available from Campey, simply call +44 (0)1260 224568 or email us today. The new Boomer™ compact tractors are the ultimate power tools for small horticulture and agriculture applications, homeowners, rural lifestyles, landscapers, golf courses, municipalities and hobby farmers. Responsive, efficient and comfortable, they’re built to make your jobs easier. 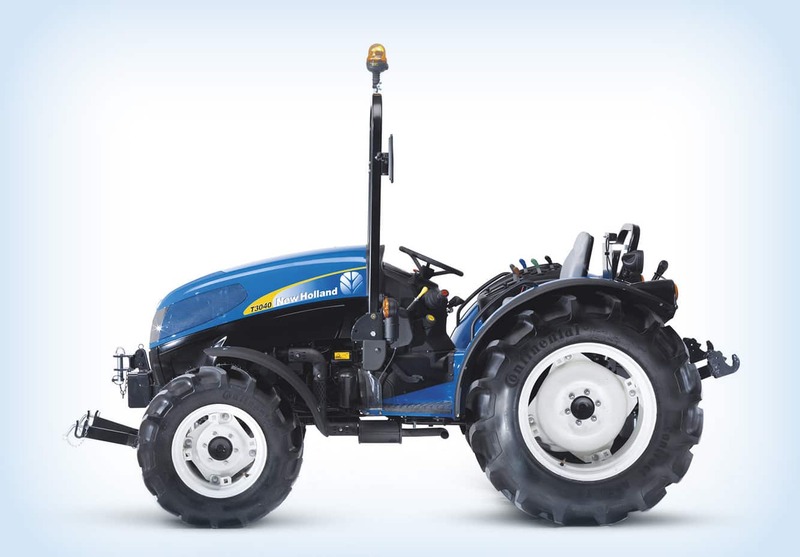 Available in six models, with power output from 28 to 47hp (CV), Boomer tractors give you big-tractor reliability wrapped in a compact, manoeuvrable package. They’re loaded with features that keep you comfortable while saving you time and money. Pound for pound, you’ll find that Boomer tractors are the ultimate value. Quiet, fuel-efficient three and four-cylinder engines give you the power you need for mowing, digging, clearing snow, cultivating, and much, much more. You get fast implement response and steering thanks to the high-capacity, dual-pump hydraulic system. The word “easy” defines Boomer tractors. Controls come easily to hand, the seat and steering wheel adjust to match every operator, and the large, uncluttered operating platform gives you plenty of legroom to stretch out. Controls are color-coded and clearly marked so you are confident of your every move. 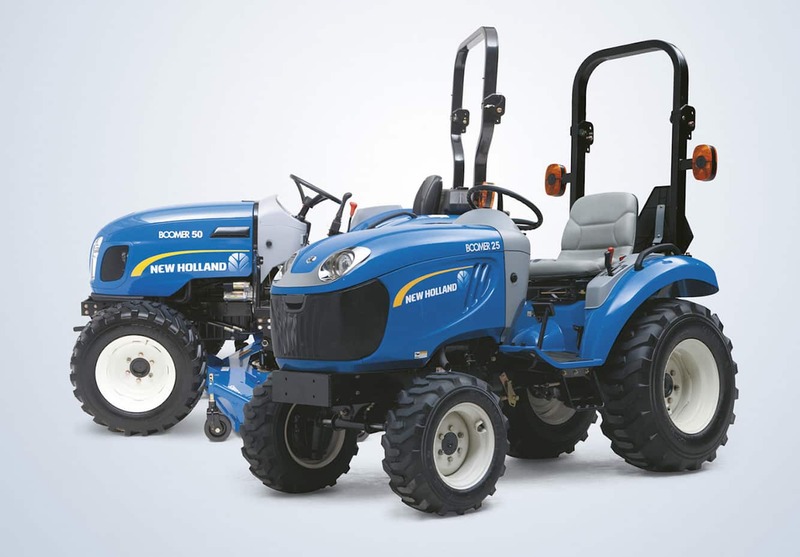 The New Holland Boomer 3000 compact tractor series are packed with new features. Whatever your application, a Boomer tractor can be specified to match you exact requirements. Three T3000 models are available, the T3020, T3030 and T3040. 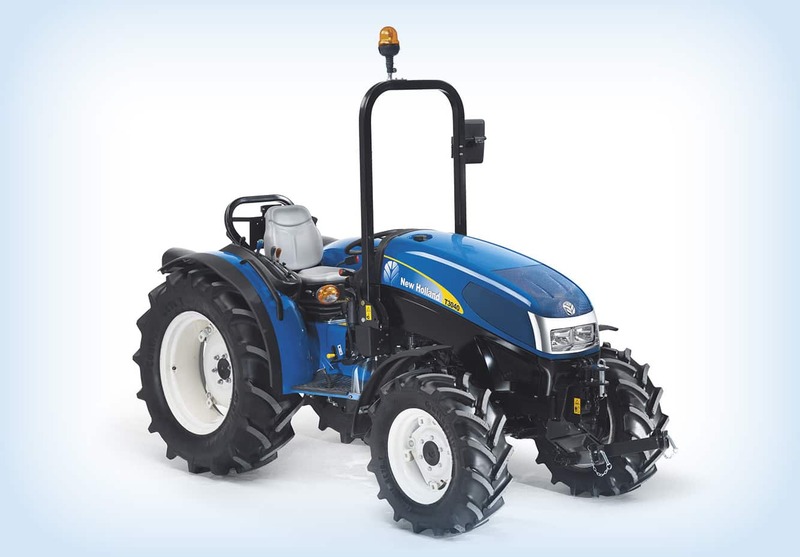 All offer established New Holland performance features that include 4WD with an outstanding 55 degree turn angle, a two-speed 540/540 Economy PTO and a generous 1200kg rear linkage lift capacity. A 16×16 Synchro Shuttle™ transmission (with Creeper) is standard, offering operating speeds down to 250m/h. The all-new three model T4 PowerStar™ range has been designed to take farming comfort to a whole new level. 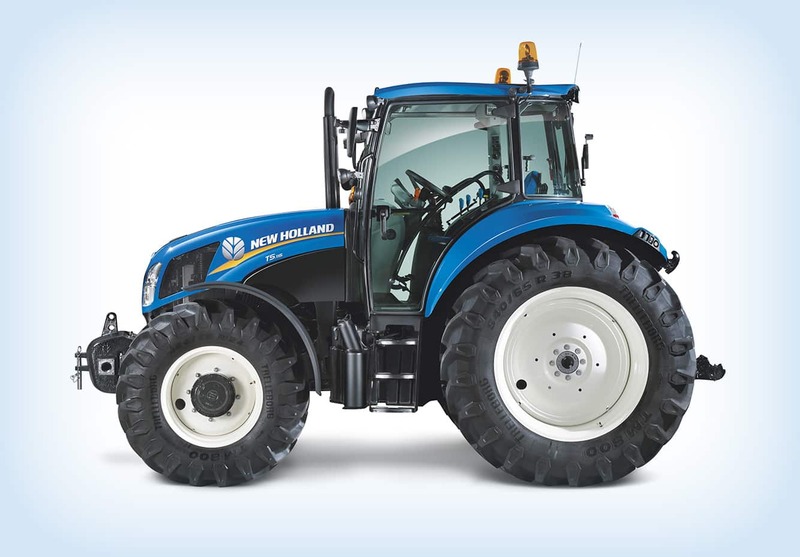 With 55 to 75hp (CV) on tap, even the most demanding users will be able to sit back and relax in this, a truly New Holland tractor. 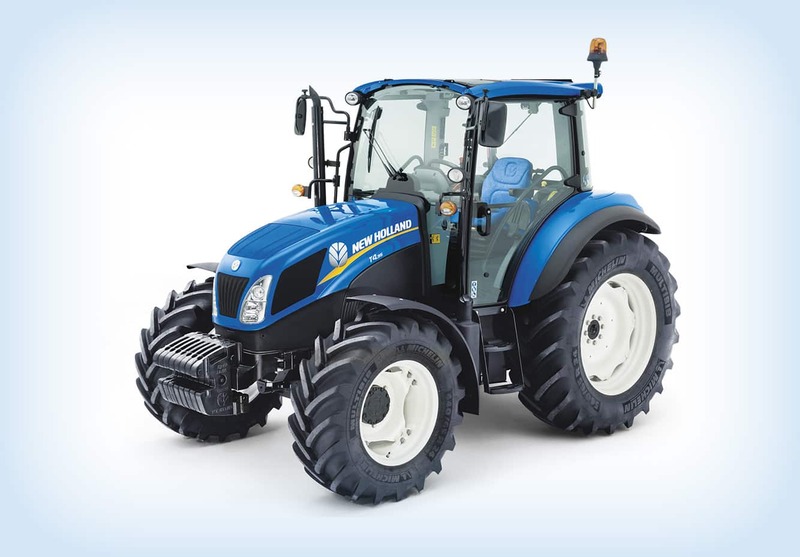 From distinctive styling to responsive performance, the new T4 PowerStar is the latest addition to the New Holland family.